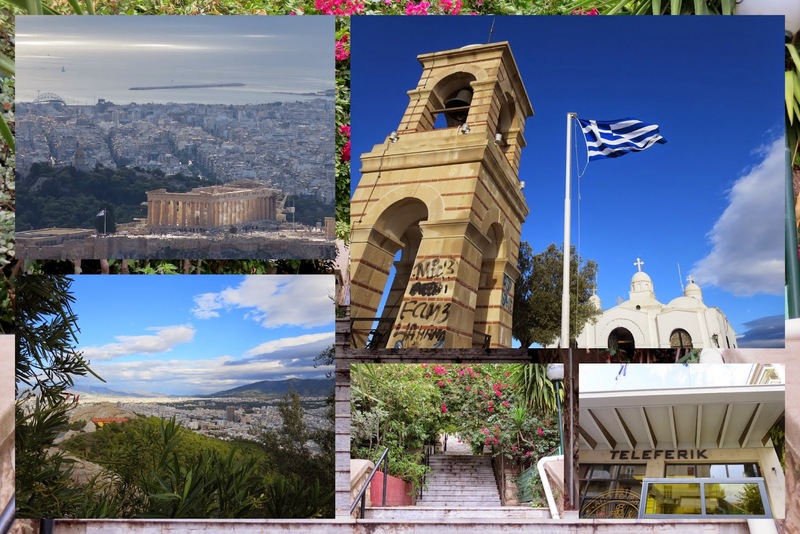 There are certainly a variety of reasons to visit Athens Greece. "Travel is Fun! "quipped Robert Reid of National Geographic Travel in his keynote at the Travel Bloggers Exchange (TBEX) conference in Athens and that aptly sums up the experience for us. 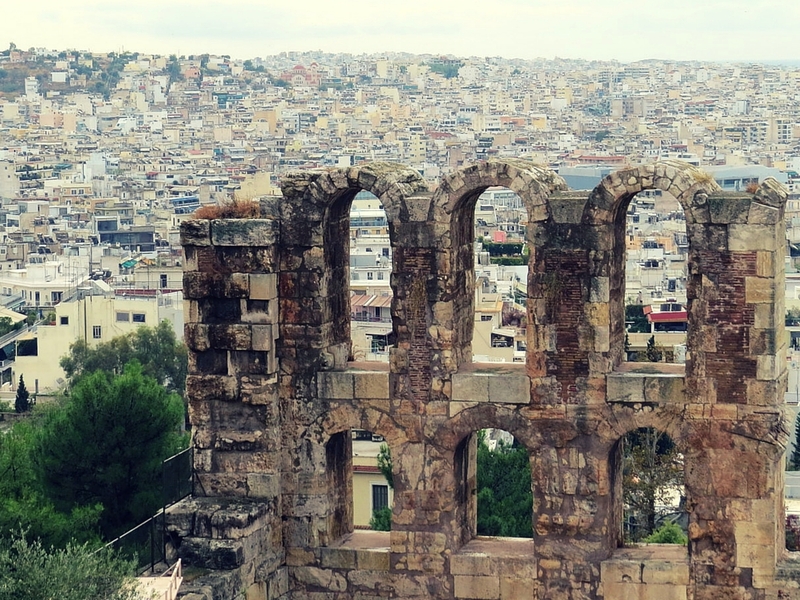 We used the TBEX gathering as the perfect excuse to visit Athens and indeed Greece for the first time. Read on for 12 fun things to do in Athens and find out why you should visit Athens. 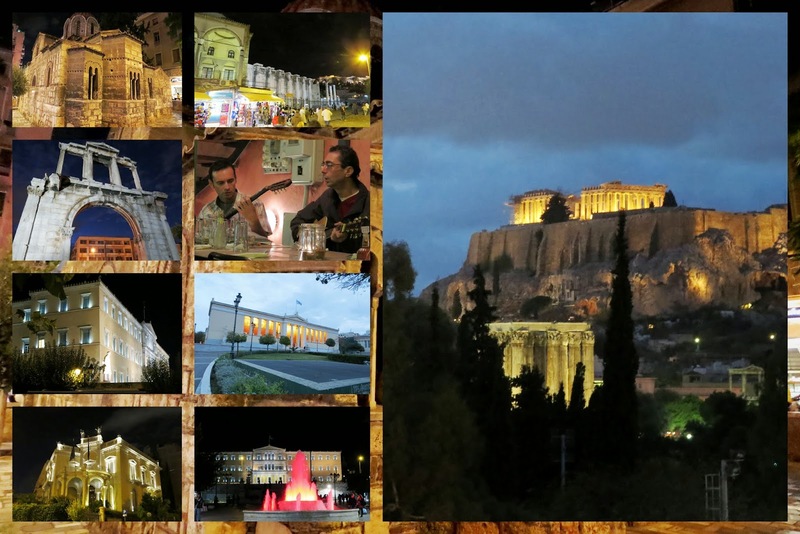 Athens simply comes alive after dark - all 3000+ years of history. We strolled the streets alongside locals ducking into shops and restaurants. There was simply a hum to the place. Everywhere we looked buildings from antiquity were spotlighted in the distance alongside more modern structures like the parliament building on Syntagma Square. Politically it’s been a bit stormy over the past couple years in Greece but it seems like the country has put the financial crisis and unrest largely in the past. 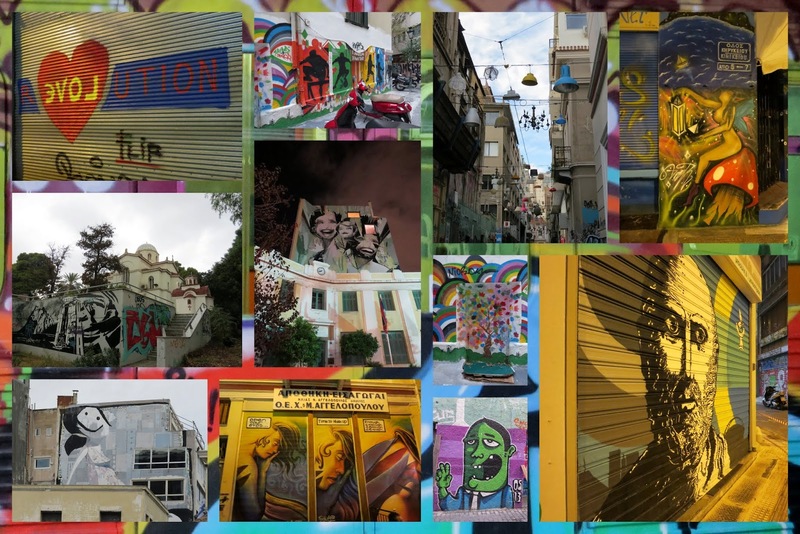 We noticed street art everywhere (much of it politically motivated but some just for fun) and it added a modern edge to this ancient city. Everywhere we turned, inscrutable signs faced us. It was literally all Greek to me. We were fascinated walking around trying to take it all in and understand what signs and product packaging were offering. A visit to Athens is incomplete without a trip to the Acropolis, the pinnacle of Greece’s Golden Age. 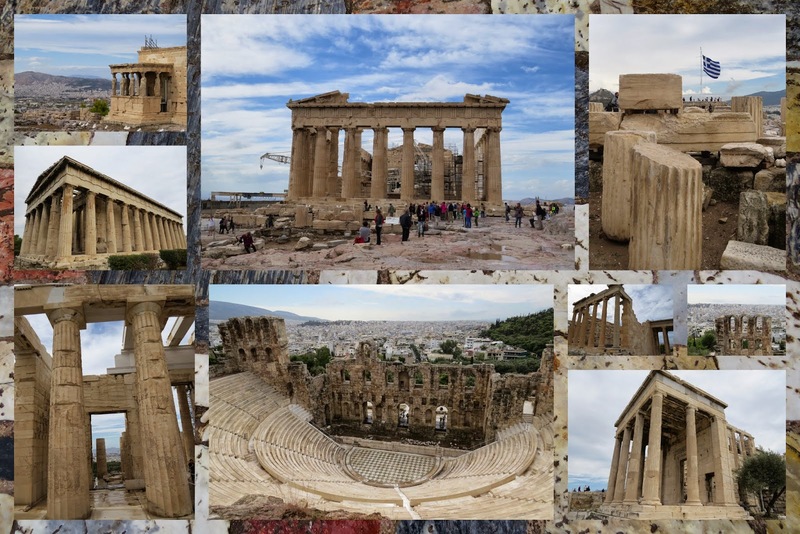 Under restoration for the past 20+ years to protect the remains of the ancient temple from the ravages of modern progress (i.e., acid rain and smog), the Acropolis is a sight to behold. We huffed and puffed our way up the hill to the entrance and watched as the modern city unfolded below us lapping at the base of this ancient hill. 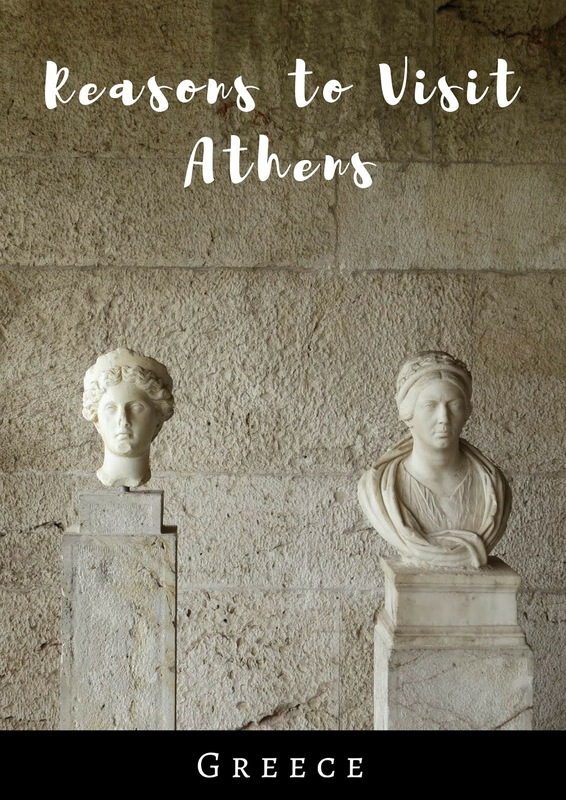 I could just imagine Athena and Poseidon squaring off according to legend to become the patron of the city of Athens (Athena prevailed with her offering of an olive tree). A stroll through the ancient Agora (marketplace) made us feel like we were stepping back in time. The new Acropolis Museum is an archeologist’s delight of marble and stone and is a fitting home for the remaining treasures of ancient Greece. 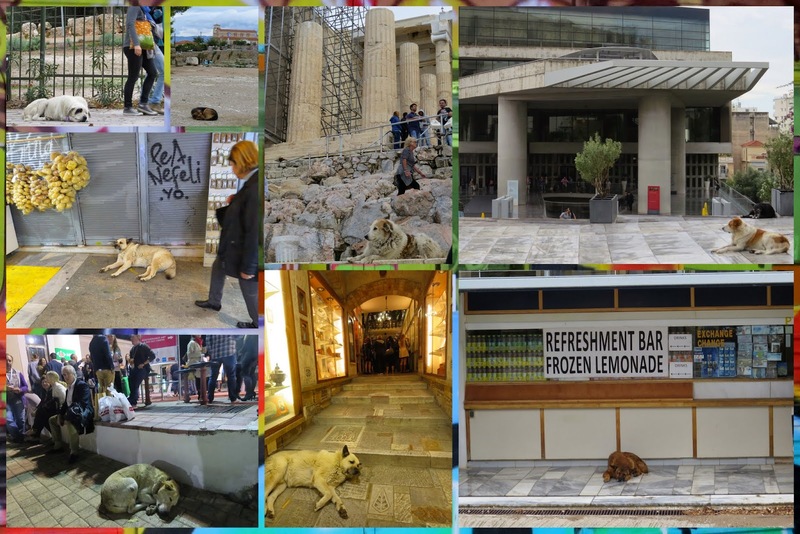 It seemed wherever we walked in Athens we came across wild dogs. In contrast to the wild dogs in places like India where you can hear them howling and snarling at night, these dogs were super chill. I never saw them doing anything much other than lounging or napping even when there was a considerable hubbub all around. It’s no secret, I love pomegranates. 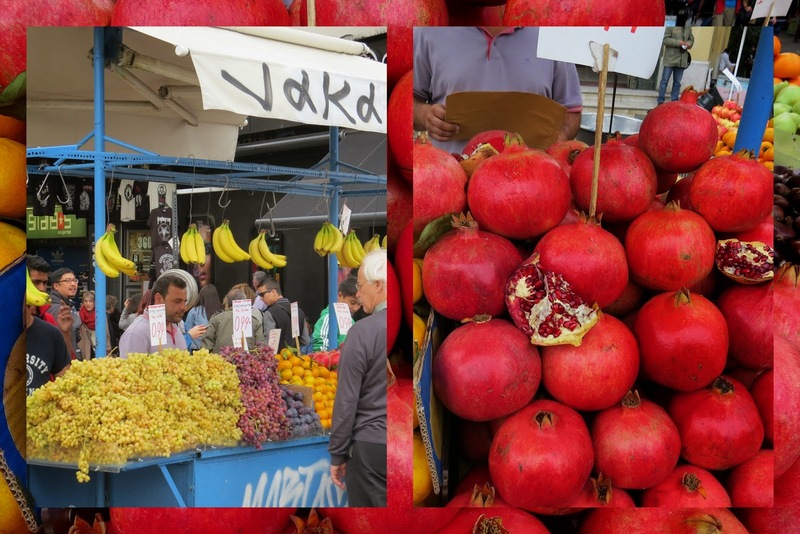 We discovered a food and flea market on Monastriaki Square and I couldn’t believe my eyes when I saw a vendor selling pomegranates two for about a euro. We picked up a pair and proceeded to create what looked like a bit of a Halloween blood bath in the kitchen when we tried to eat them. They were so juicy! It was so worth it though! Trying new and exciting foods is typically the best part of any of our trips. I’m fond of saying that food memories always linger the longest. 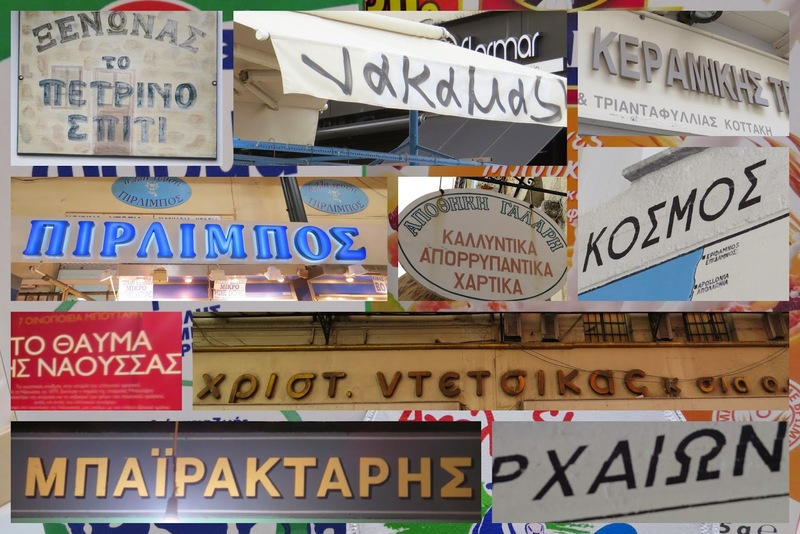 Athens is no exception. 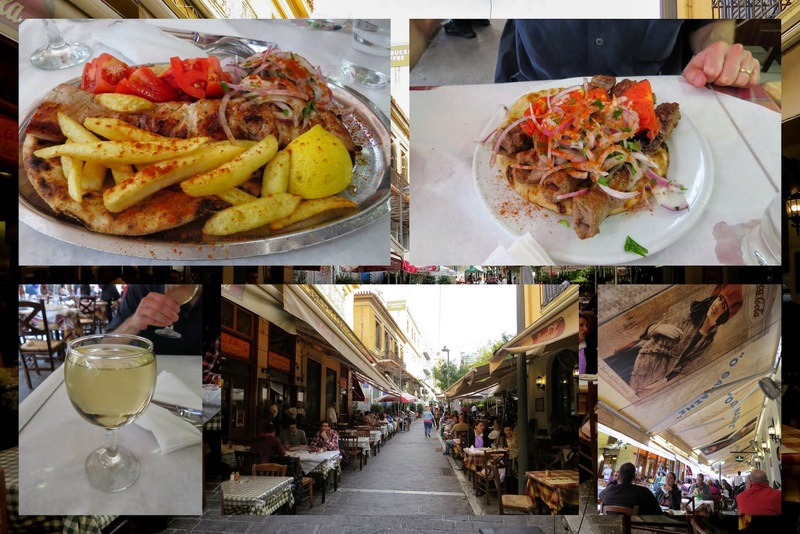 One of our favorite memories was sitting down for a meal on ‘Souvlaki Row’ near Monastriaki Square. We were presented with huge juicy plates of meat served over piping hot pita. We washed it down with a glass of Greek wine filled almost to overflowing for just one euro. A constant stream of people flowed past us on the sidewalk. Great atmosphere. Another thing we love about traveling is drawing comparisons to our lives back home. 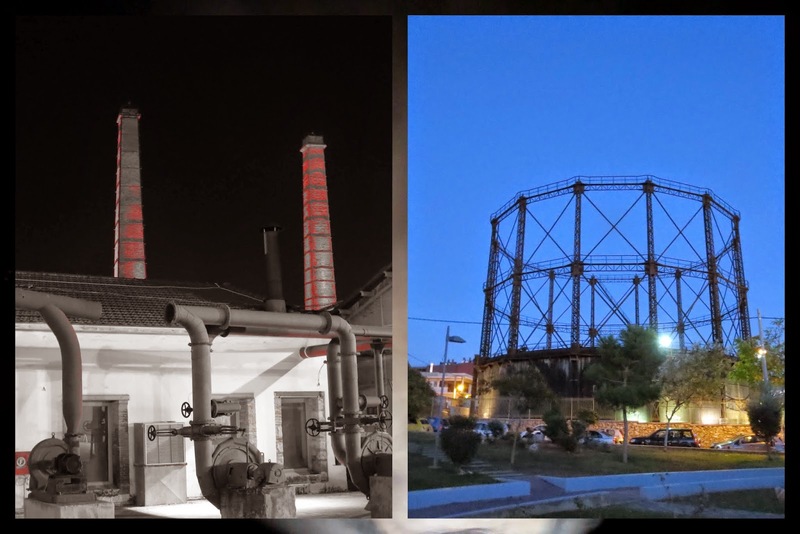 As part of TBEX, we were treated to an amazing party at the Technopolis in Athens’ Gazi neighborhood. I noticed a ton of similarities to Dublin’s Docklands. The neon towers made me think of the abundance of neon splashed around Dublin town superimposed on the Poolbeg towers. A round skeleton structure reminded me of Dublin’s Gasworks building. It almost seemed like home away from home. Greeks are known for imbibing ouzo and raki. 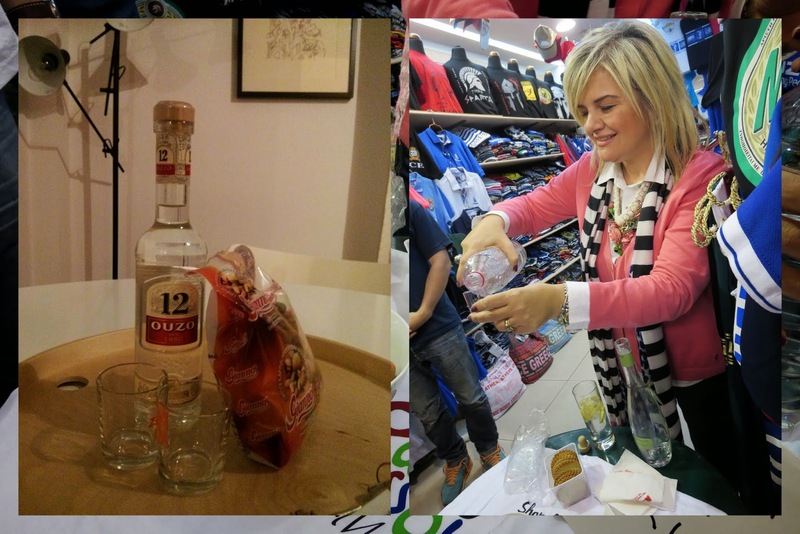 Ouzo is flavored with anise while raki is a bit like grappa (fire water, essentially). The shot is meant to be tasted with gusto and toasted with a hearty ‘Yamas'! 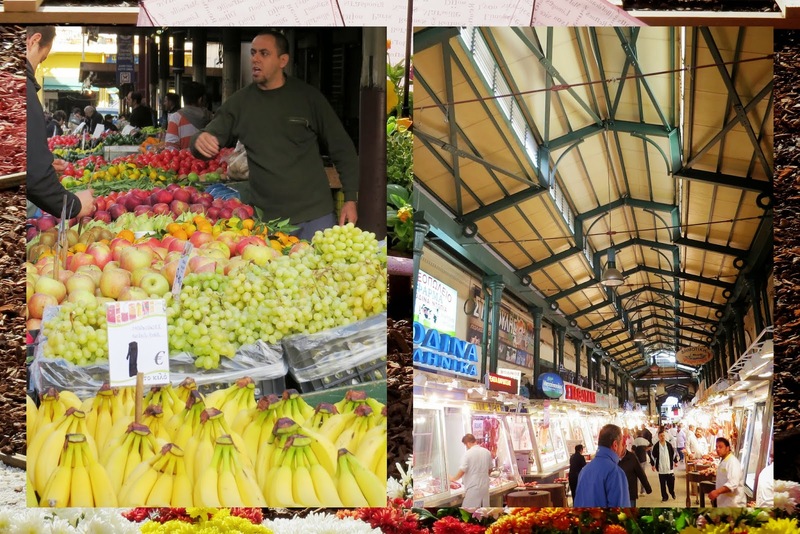 As I made clear in my post on the top 12 food halls worth visiting for, we love food markets so made an effort to visit Athens Central Market. To be honest, the Central Market is not for the faint of heart. It’s heavily meat focused with vendor after vendor in starched white lab coats hawking their product. Whole skinned chickens, lambs, pigs, and rabbits are on display with choice cuts below. I looked down at one stand and saw a whole barrel of goats’ eyes looking back at me. As with the Acropolis, no visit to Greece is complete without getting out of Athens for a visit to at least one island. We rode the metro to the port at Piraeus. We don’t love boats so we waited until the last minute, carefully checking the weather, before booking tickets on the high speed ferry to Aegina (a 45 minute ride from Athens). Fortunately, the weather gods were on our side (Thanks!) and it was smooth sailing. 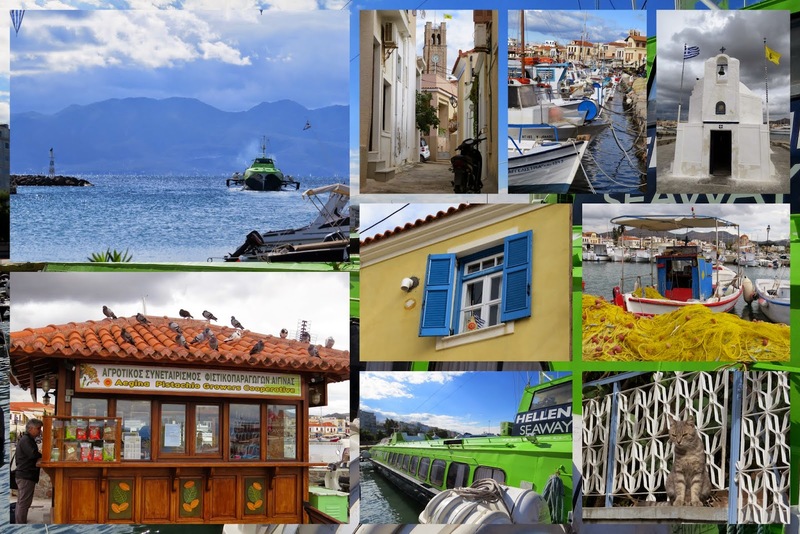 Aegina is a sleepy fishing village famous for its pistachios. We got a brief taste of island living as we strolled along the shore with gentle waves lapping up. 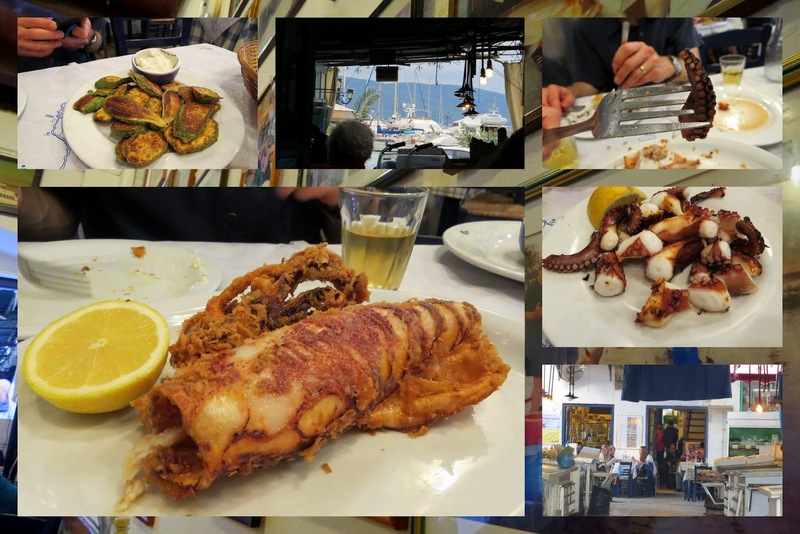 The highlight of the day trip was lunch at a seafood restaurant tucked away just behind the fish market. While many of the other restaurants along the water were pretty empty when we walked by, this place was packed; not just packed but packed with locals. We sat down immediately and enjoyed fried squid and grilled octopus alongside fried zucchini. A carafe of Greek white wine from the barrel washed everything down. Of course, we picked up a couple bags of pistachios before jumping on the ferry back to Athens. The views from the Acropolis are impressive but not nearly so as the views from Lykavittos Hill. You have to work for it to get there. There are several blocks of stairs to conquer after exiting the Megaro Moussikis metro station. A funicular runs up and down the hill every 30 minutes so the final ascent is a breeze after this initial hurdle. Ancient and modern Greece collide in the urban landscape with the sea beyond. Magnificent. I hope I’ve convinced you that Athens is a ton of fun! Want to hear one thing we learned during the TBEX conference? If you compare blogs to traditional media there is way less research and fact checking and way less quotes in what people write. In the spirit of equalizing things a bit I’ll end with another gem from Robert Reid: "No place is boring!" That was certainly true of our whirlwind tour of Athens and introduction to the Greek Isles. 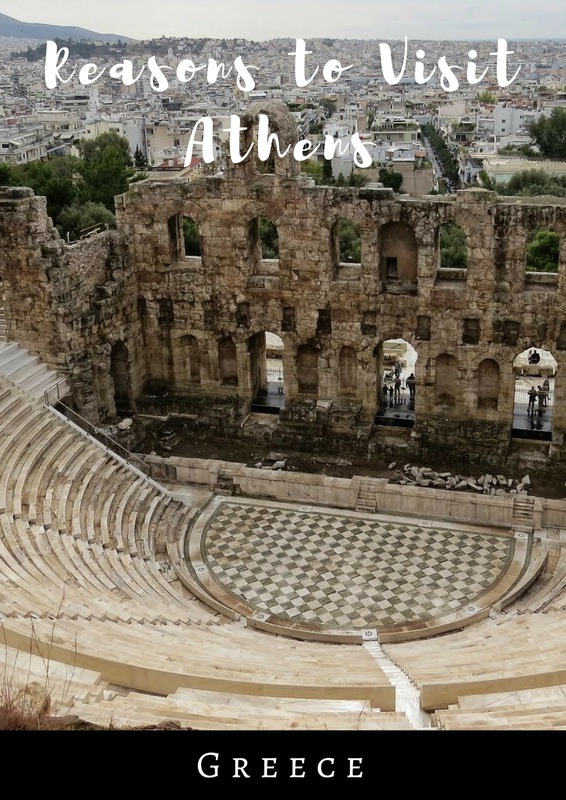 12 reasons to visit Athens Greece. Fun things to do in Athens. 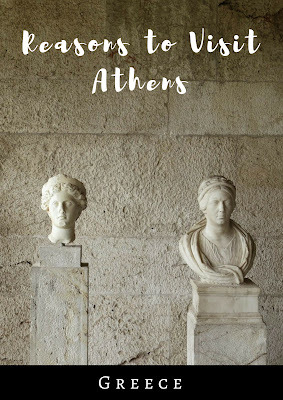 Read about how to spend a 3 day weekend in Athens.